Rebecca and Omeed are a lovely couple who got married (twice!) 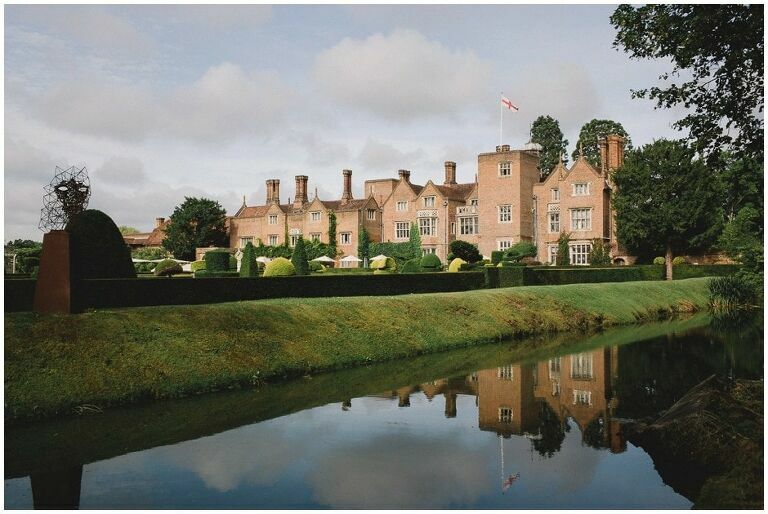 at the magnificent Great Fosters hotel in Egham. Here are some of my favourites from the day……. 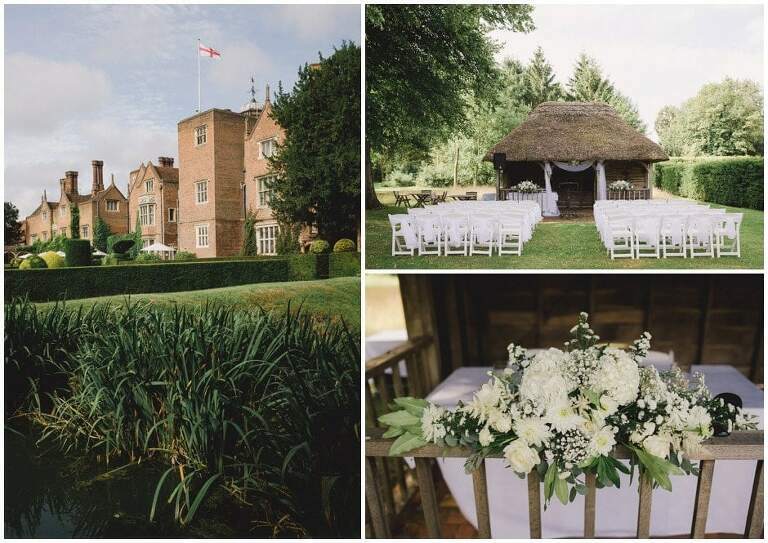 To see more weddings from Great Fosters and discover the venue in detail please click here.